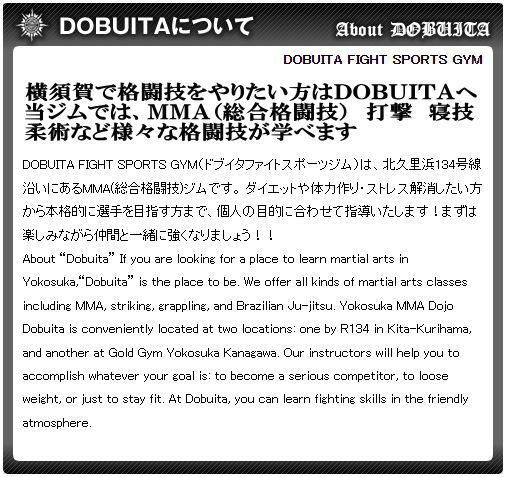 About “Dobuita” If you are looking for a place to learn martial arts in Yokosuka,“Dobuita” is the place to be. We offer all kinds of martial arts classes including MMA, striking, grappling, and Brazilian Ju-jitsu. 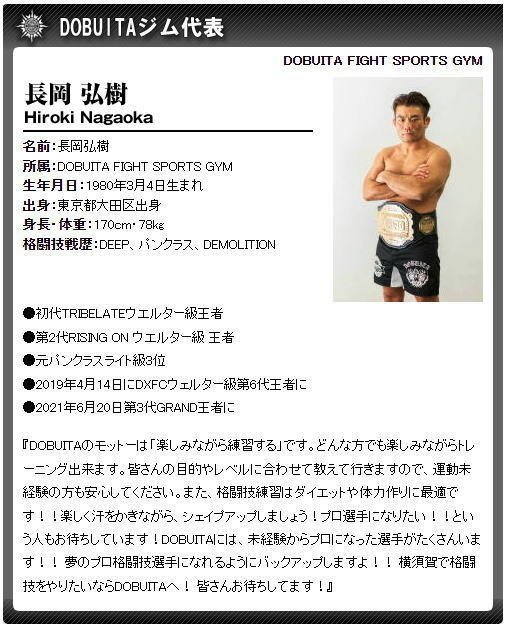 Yokosuka MMA Dojo Dobuita is conveniently located at two locations: one by R134 in Kita-Kurihama, and another at Gold Gym Yokosuka Kanagawa. Our instructors will help you to accomplish whatever your goal is: to become a serious competitor, to loose weight, or just to stay fit. At Dobuita, you can learn fighting skills in the friendly atmosphere. Our motto at “Dobuita” is to “enjoyable training.” At any level, you will find our classes enjoyable. Do not worry if you have no physical training experience of any kind. I will help you every step of your way depends on your level and your goal. The martial arts is a great way to loose weight or to stay fit. You will be able to sweat those extra weights off as you enjoy the training. If your goal is to become a professional fighter, I am confident I can help you. 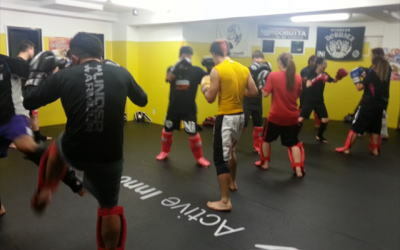 Already, quite a few students of mine took their first steps here and have become professional fighter. I will help your dream of becoming professional come true. 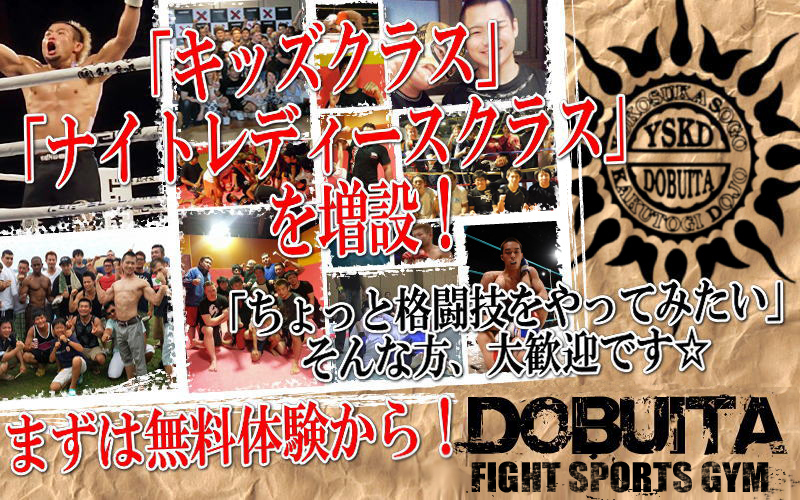 If you are looking for a martial arts gym in Yokosuka, try “Dobuita.” I will be looking forward to see you.